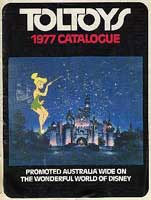 Toltoys was Australia's premiere toy distributor in the 1970's and among the many lines they carried (including Stretch Armstrong and Star Wars) were many items from the Mego line. 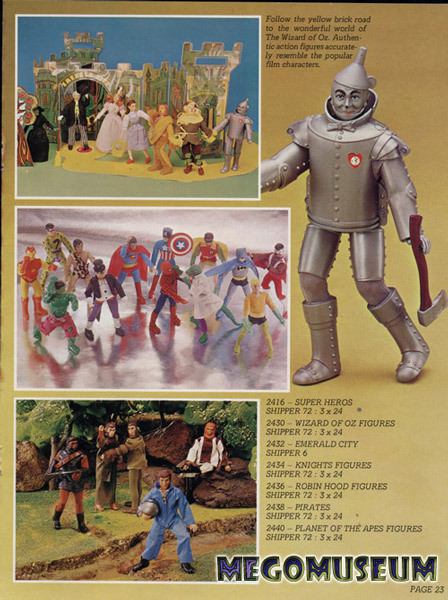 Because Toltoys carried many of the historical lines later, most of the Toltoys Knights and Pirates you find have type 2 bodies. 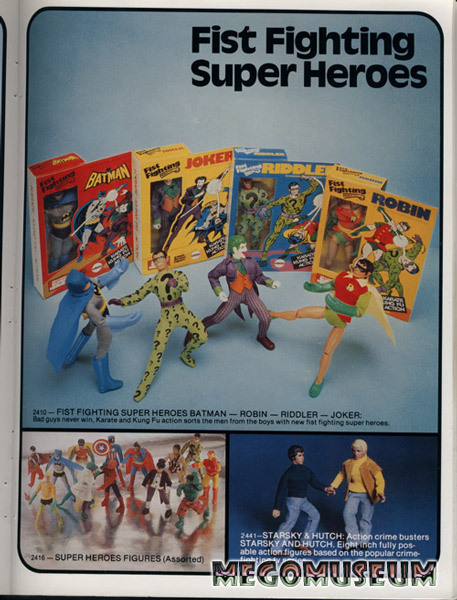 The best part of the Toltoys catalogs is the amount of effort they put into the pages themselves, unique and very different to the US versions. Toltoys also carried the Denys Fisher Doctor WHo and Dalek figures, more on that later. .